It is sometimes difficult to obtain information from Chinese companies – even those that are internationally active and have brands. 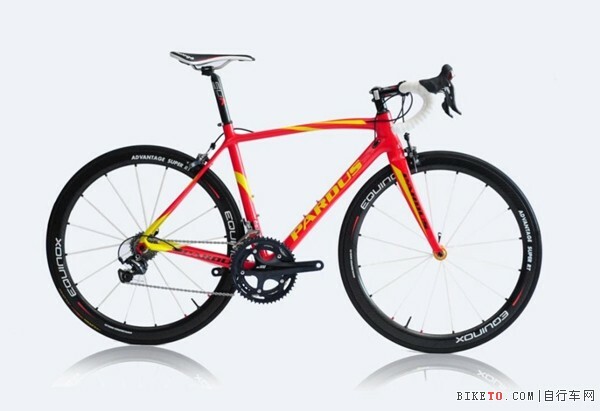 Some, like Ehang (亿航), are making positive efforts. Aderly, the Economic Development Agency for the Lyon area, went so far as to write three press releases. 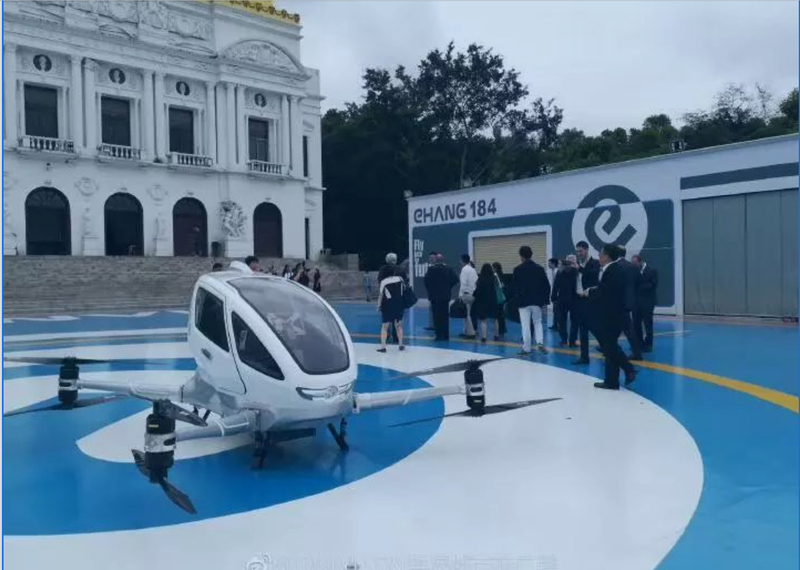 « Ehang, established in Canton in 2014, is a leader in the development and sale of commercial drones and taxi drones, and it has selected Lyon as the location for its first European R&D centre. » Aderly has published the same version in French and English on the agency’s website, as well as a Chinese version on its own WeChat account (from which the picture above is taken). 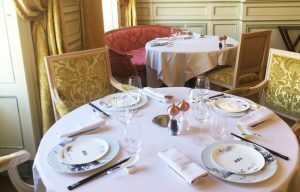 « As the ‘French capital of silk’, Lyon has played an important role in spreading Chinese culture in France and Europe. Today, relations between Lyon and China are entering a new phase. Chinese students represent the largest group of foreign students in Lyon, where nearly 30 Chinese companies have already set up, including ChemChina, the Bank of China and Huawei », the statement continues. « 1. “About fifty jobs should be created within three years.” Although this information was not written in the MOU, we do share the same goal and expectation with Lyon to create more local jobs. The data is incorrect. The max payload of EHang 216 Autonomous Aerial Vehicle for two passengers, is 260 kg. Admittedly, Anne Ji could have also offered the English and French versions, but these have not been published on WeChat. And the last point about the markets of Western Europe and North Africa was yet stated in the Aderly press releases. 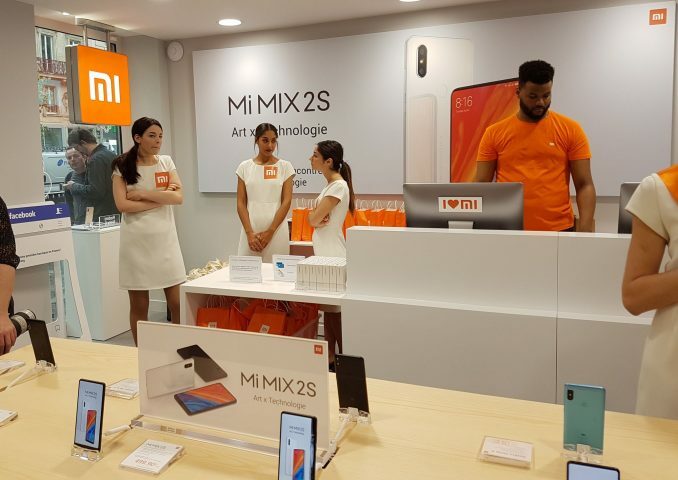 But these courtesy and precision are rare in a context of distrust of Chinese companies – even those oriented towards export – in the Western media. Being still uncomfortable with the press relations, they communicate very little – or not at all. And they hardly see the point of recruiting a communications officer to answer questions from journalists. This is not Ehang’s first attempt abroad: in 2017, at the fifth World Government Summit, Ehang and the Dubai Roads and Transport Authority (RTA) announced a partnership to jointly promote and introduce Ehang 184 in Dubai to « equip the city with the world’s smartest transportation system. » This time the company had written its own press release.